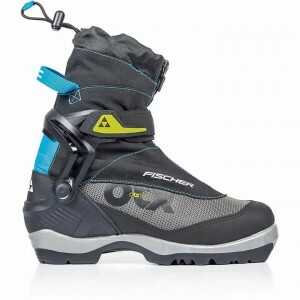 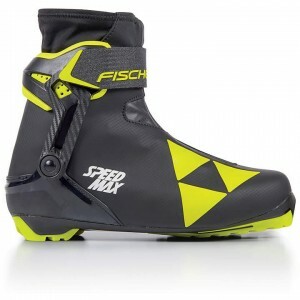 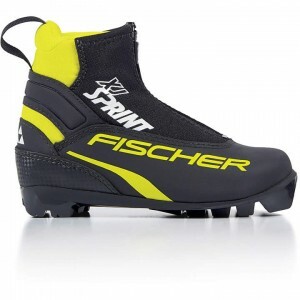 Fischer stands for the development, production, marketing and distribution of first-class skiing equipment. 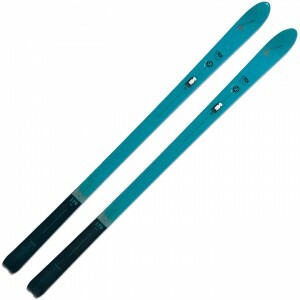 As a single source supplier for cross country skiing gear, Fischer offers only premium quality products. 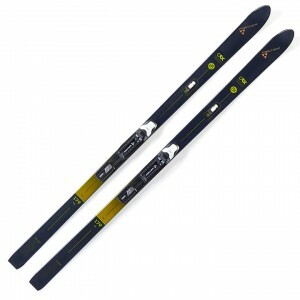 Skirack offers a wide variety of Fischer cross country skis, bindings, ski boots, poles and more.